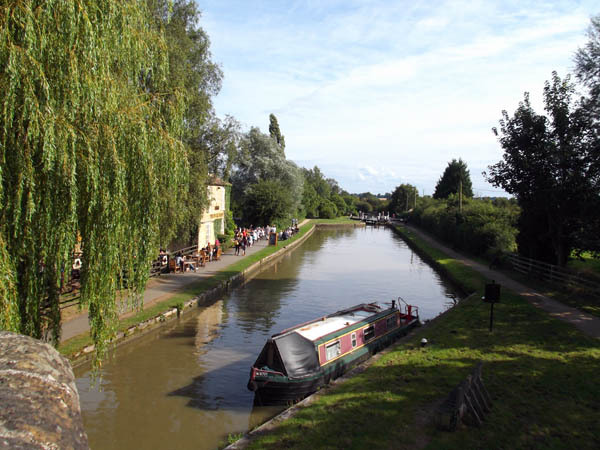 Dug over 200 years ago by the original 'navvies' (short for 'navigators'), the Grand Union Canal was the main commercial lifeline between London and the Midlands before the development of the railways. 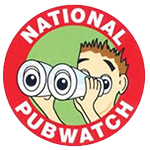 Commercial traffic has now virtually ceased leaving the canals as a fascinating network of over 2000 miles of inland leisure waterways. 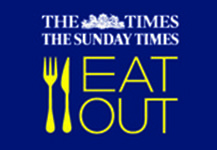 The Boat Inn is situated by the Top Lock of the seven locks at Stoke Bruerne and a short walk leads to Blisworth Tunnel. 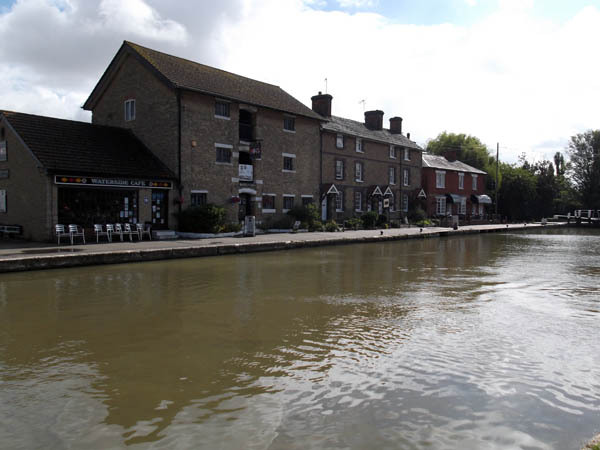 On the opposite side of the canal from the Boat Inn is the famous Canal Museum which holds a fascinating collection showing the 200 year history of the canals and the living conditions of the families who spent their lives working them. There are three floors of displays, working models, costumes and photographs and a full size replica of a narrowboat back cabin which was the home of the working boatman and his family. The museum has a collection of canal artefacts arranged on the green beside the well stocked gift and book shop and is normally home to one or more traditional working narrowboats from the National Collection. 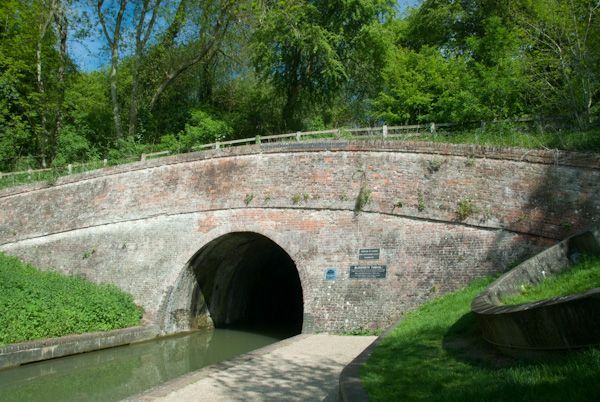 At 3,076 yards (1¾ miles), Blisworth Tunnel is the longest continous open-bore canal tunnel in the UK. Construction was started in 1793 in order to link London to the industrial Midlands through a chain of navigable waterways. The tunnel has a harrowing history, with many tragic events as it was built. Even today, boat users report strange lights in the gloom and cries of workers lost during the construction.